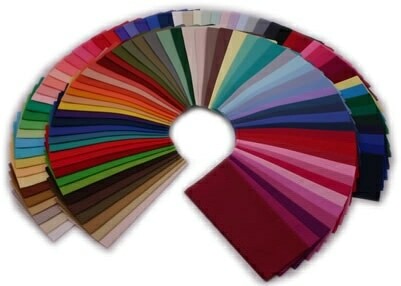 Starter drape sets and special everything-you-need drape sets for image consultants. 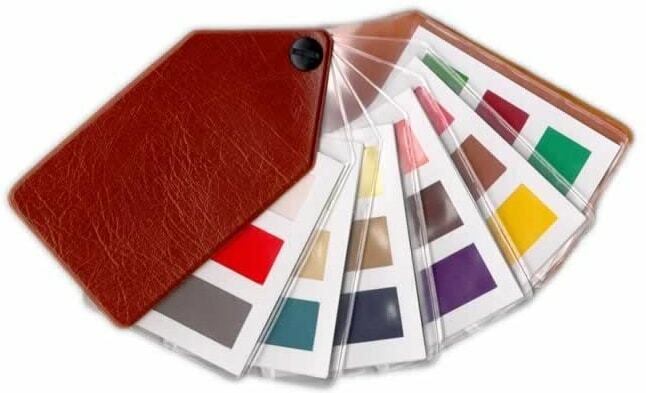 30 Precision dyed colour analysis fabric swatches for the Season presented in an elegant fan with a suede-effect cover discreet enough to keep in your clients handbag. 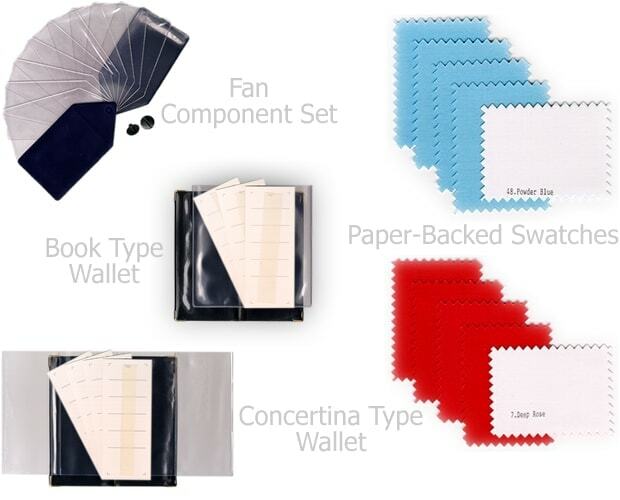 These mens wallets are designed with precision dyed 28 colour fabric swatches for each Season presented in a discreet slim-line wallet designed to fit in the inside pocket of a suit jacket. 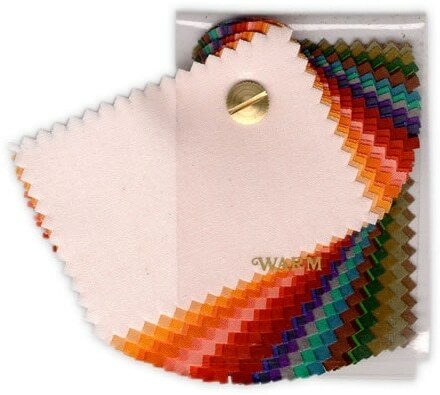 45 Precision dyed colour fabric swatches presented in an elegant fan with a suede-effect cover discreet enough for your client to keep in her handbag. 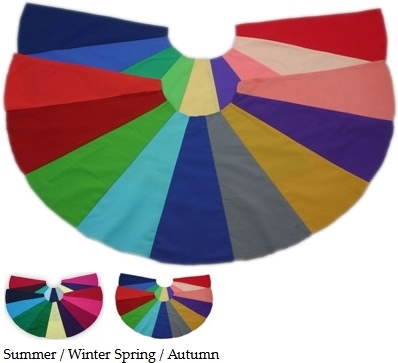 Seasonal and tonal colour analysis capes are ideal for quick analysis or quick visual display when working with groups. 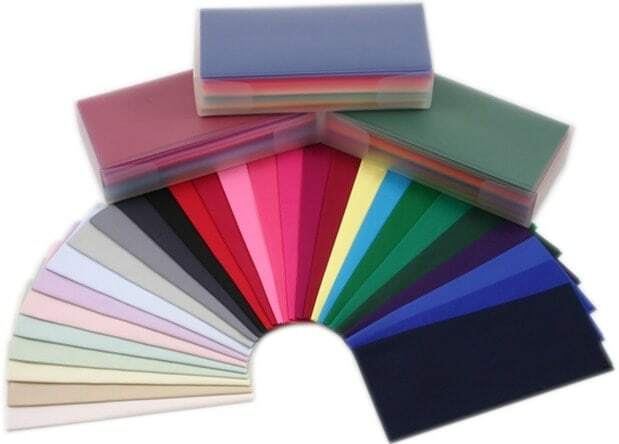 Easy to use and ideal for salons. 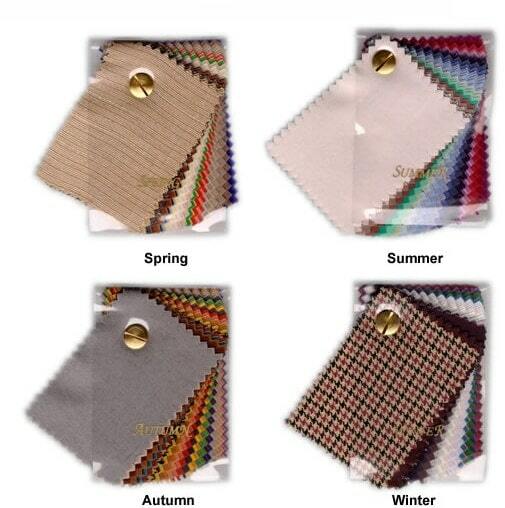 9 triangular colours per cape reaching from shoulder to shoulder. 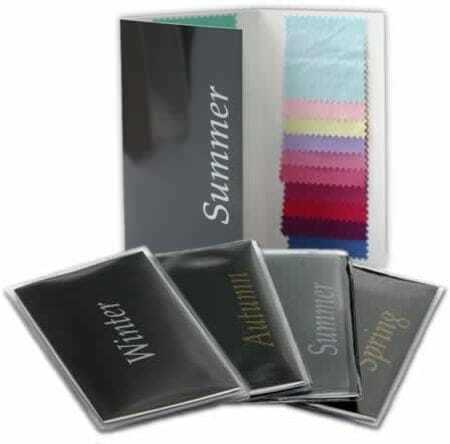 30 precision dyed colour fabric swatches for your season presented on a 3-fold card with 3 columns of 10 colour fabric swatches in a waterfall effect. 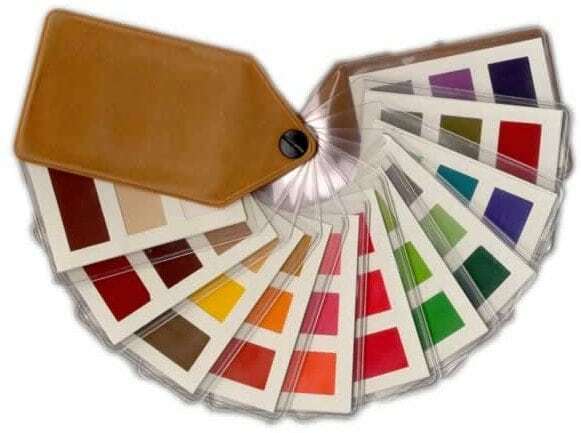 A wallet of seasonal colours secured with a brass screw and a protective plastic cover containing 30 fabric swatches for the seasonal pallette. 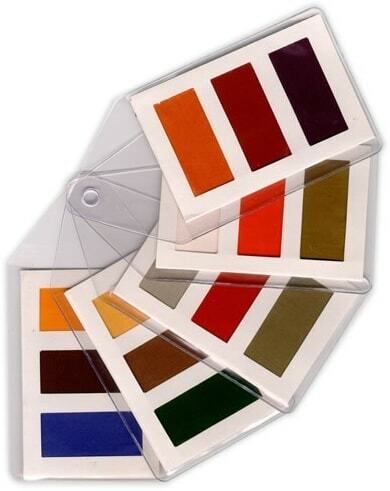 Large hand-held professional artists colour wheel, a guide to mixing colour made of card with two distinct multi function sides. 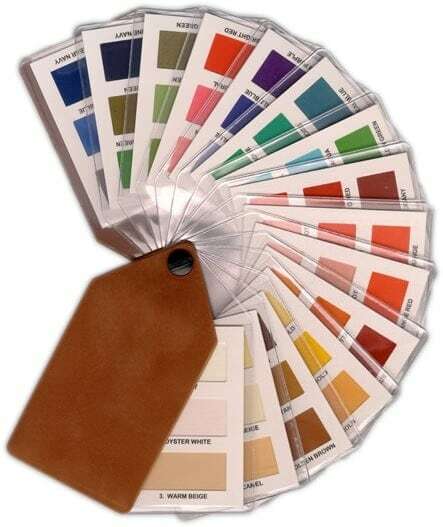 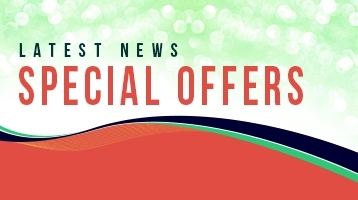 Image consultant seasonal and tonal colour analysis supplies at trade prices with volume discounts delivered to you wherever you are in the world. 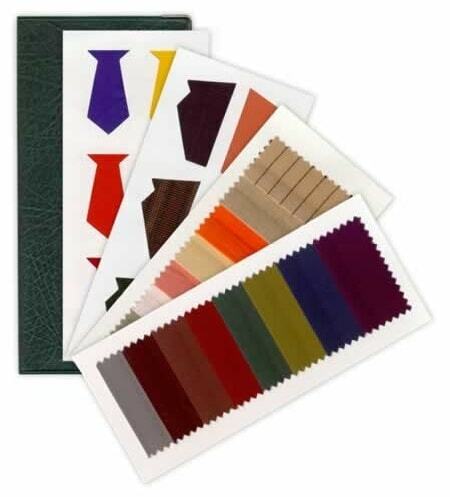 A Toolkit for image consultants containing already-done-for-you colour analysis, personal style and men’s image client handouts. 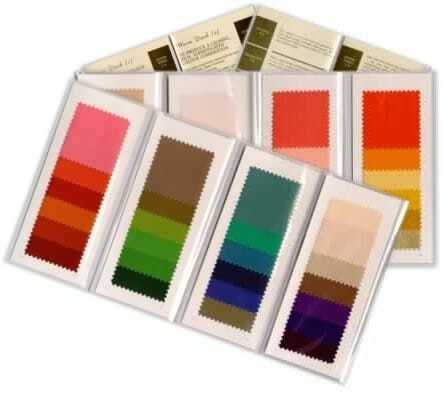 Audiobooks to improve your colour analysis, style, colour psychology and style personality skills. Plus mini-courses for image consultants containing audio, videos, workbooks and homework too! 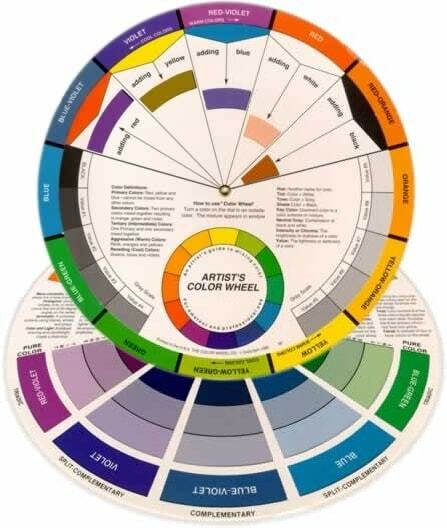 34 audiobooks to help you improve your core skills of colour and style, colour psychology and style personality, and how to market and run a successful image business. 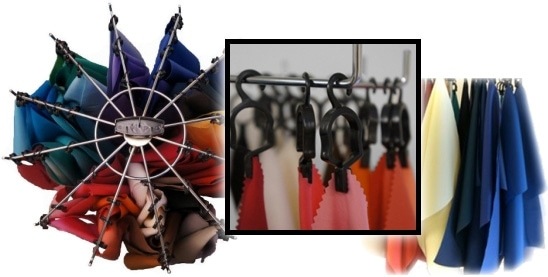 Created specifically for image consultants and personal stylists. 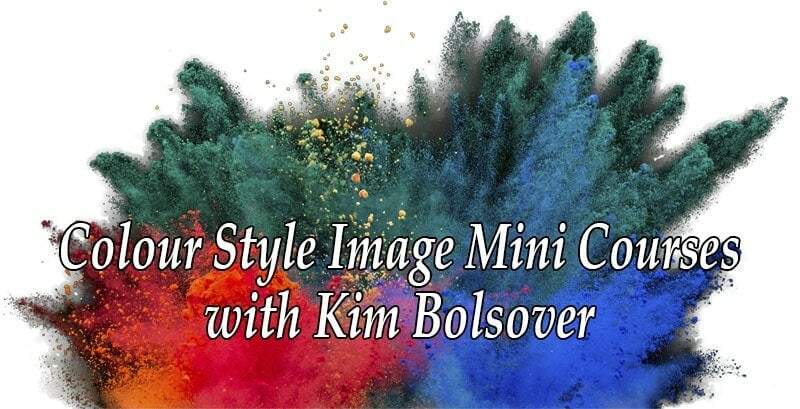 This brand-new mini-course contains an audio, video, and workbook to show you how to price your colour & style services. Struggling to find new clients for your colour & style business? 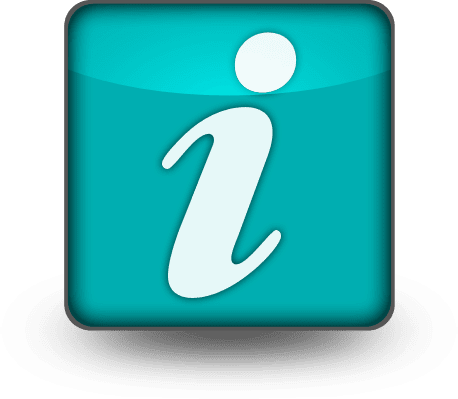 This brand-new mini-course contains an audio, video, and workbook designed to show you what to do and encourage you to get on and do it!